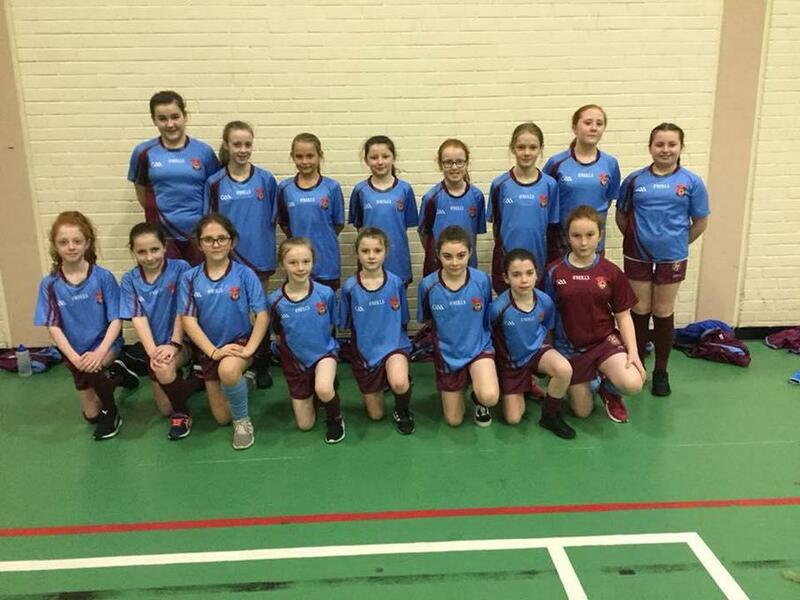 A fantastic effort from our two girls' Gaelic teams! Both sides performed heroically to qualify from their respective groups and will now take their places in the city finals. Well done girls!